How Jiu Jitsu was established in Australia. After experiencing multiple martial arts Pete de Been found his life long love in Jiu Jitsu. Pete’s first introduction was with Prey Mantis Kung Fu during a surfing holiday in Hawaii. Intrigued by this introduction Pete then spent some time learning Wing Chun Kung Fu followed by time learning Seido Karate. Not quite convinced he then moved into a Penjak Silat which soon morphed into Shoot Boxing and then Shoot Fighting. During Pete’s time practicing Shoot Fighting he travelled to Brasil in 1990 with his Shoot Fighting instructor. He spent around 6 weeks in Rio de Janeiro training with Carlos Gracie Jr. at his Gracie Barra academy. 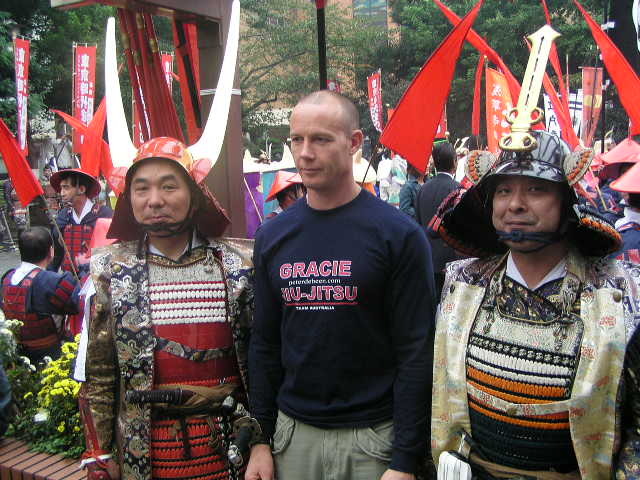 Pete was super impressed with what the Gracie Family was doing as it was absolutely nothing like anything else he had experienced before - it was like a breathe of fresh air! Pete returned home and continued his Shoot Fighting training but his interest in Jiu Jitsu grew by the minute while his interest in Shoot Fighting wained. In 1991,1992 and 1993 Pete returned to train with Carlos Gracie by himself. By this time he was totally hooked on Jiu Jitsu. 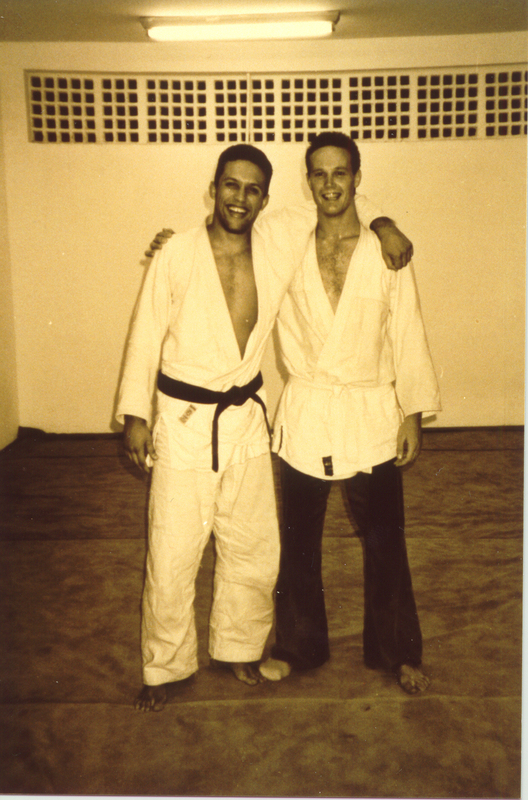 He had also made, what was to be a very special life long friend in Carlos Gracie Jr. 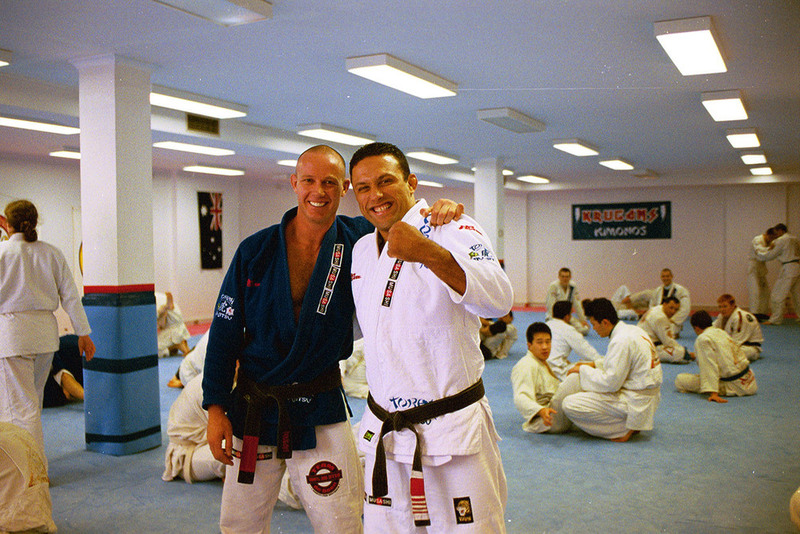 In 1993, Carlos advised Pete to return home, discontinue his Shoot Fighting training and begin teaching Jiu Jitsu in a room behind his garage in Torquay Victoria. And so Australia’s first Jiu Jitsu academy was born! In 1994, after another trip to Brasil, Pete rented a shopping centre premises in Torquay, where many students soon joined, some driving 2 hours from Melbourne and others making weekly training trips from as far away as Cairns in North Queensland. Carlos suggested Pete incorporate the AFBJJ - Australian Federation of Brasilian Jiu Jitsu Inc. Pete did just that and so in October 1994 the AFBJJ was born - it was the first Jiu Jitsu governing body in the World outside of Brasil. 1995 saw Pete travel to Brasil and then onto Los Angeles to compete in the inaugural Pan American Championship - the largest competition in the World at that time. In 1996 Pete again travelled to Brasil and again competed in the Pan Ams. On his return in 1996, in reply to many students travelling to Torquay from Melbourne, Pete began teaching in Highett (suburb of Melbourne) for one year before establishing the current headquarters in St.Kilda Beach in 1997. At this time many hybrid martial arts academies including Pete’s old Shoot Fighting gym were starting to implement Jiu Jitsu into their syllabus. Albeit a slightly weird example of Jiu Jitsu such as the wearing of wrestling shoes and the requirement of knowing some striking techniques. In 1998/1999 A sprinkling of Jiu Jitsu academies began to sprout up around the country - some were new to the country and some were existing hybrids that now traded as Jiu Jitsu. Interest was soaring in the State, National and in 1999, the first Pan Pacific Championship. People were now getting hooked and savvy marketers could see the potential in teaching Jiu Jitsu. Pete, continued to travel to Brasil each year and competed at every opportunity. 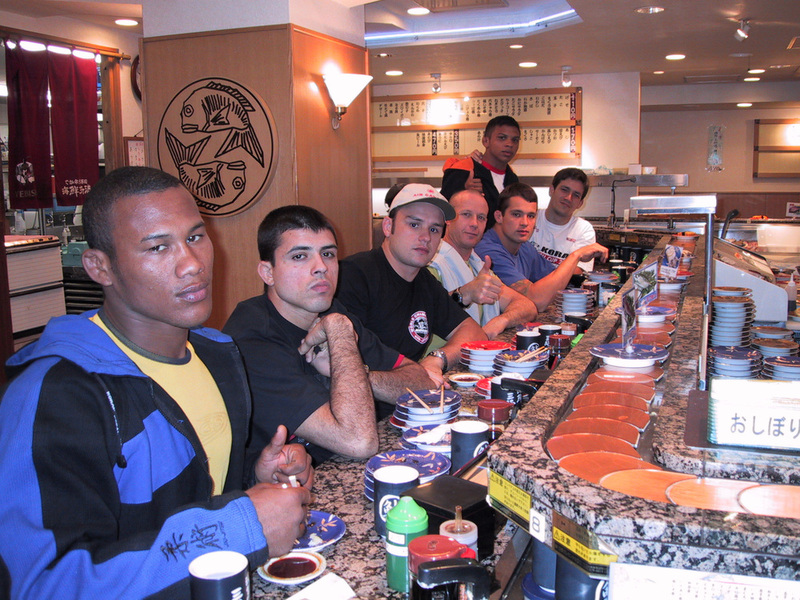 In 1999 Pete traveled with the Gracie Barra team from Brasil to Miami for the 5th Pan American Championship. IBJJF teams are only allowed two fighters per category - Carlos chose the team and advised Pete that he had his two “Peso Leve” (light weight) and that there was a spot for Pete in the Adult “Peso Medio” (middle weight). Pete was 73kg in clothes but was happy to fight at 82kg with Gi. Pete made it to the Semi final after two convincing fights and unfortunately badly dislocated his shoulder in that Semi and could not continue. Never the less he had won Bronze in the Male Adult Brown Belt category. 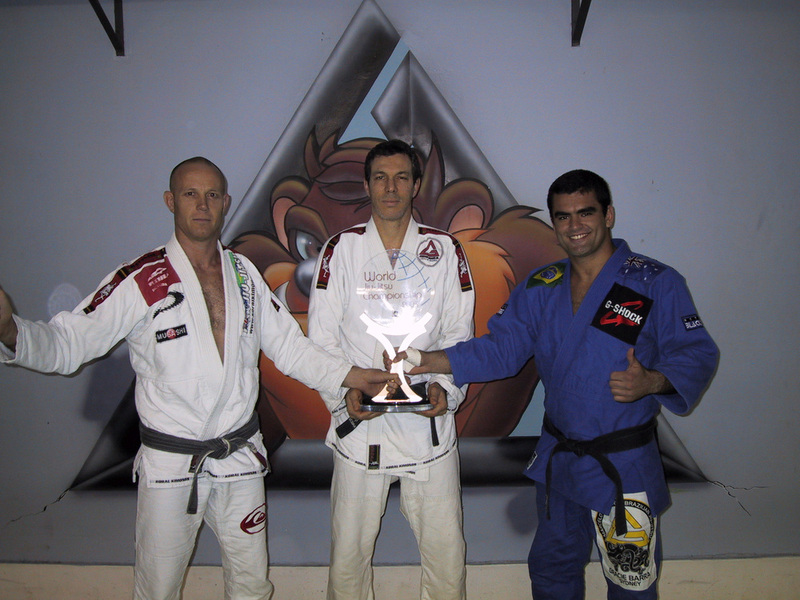 Carlos was very proud of Pete and said so - he granted Pete his Black Belt immediately after the 1999 Pan Ams. 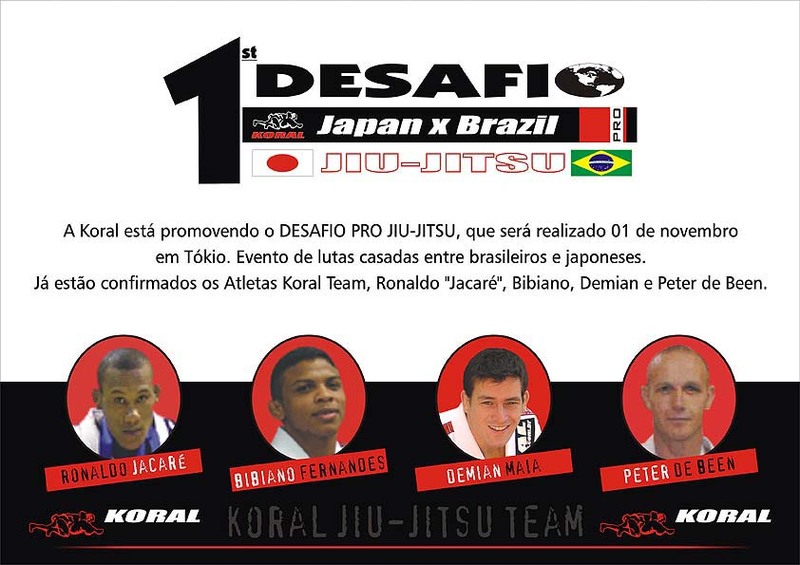 This made Pete the first non Brasilian to achieve a Black Belt directly from the Gracie family in Brasil. 1999 also saw the first de Been 100% Jiu Jitsu Affiliate establish in Cairns and this soon flourished to now boast around 40 Affiliates. 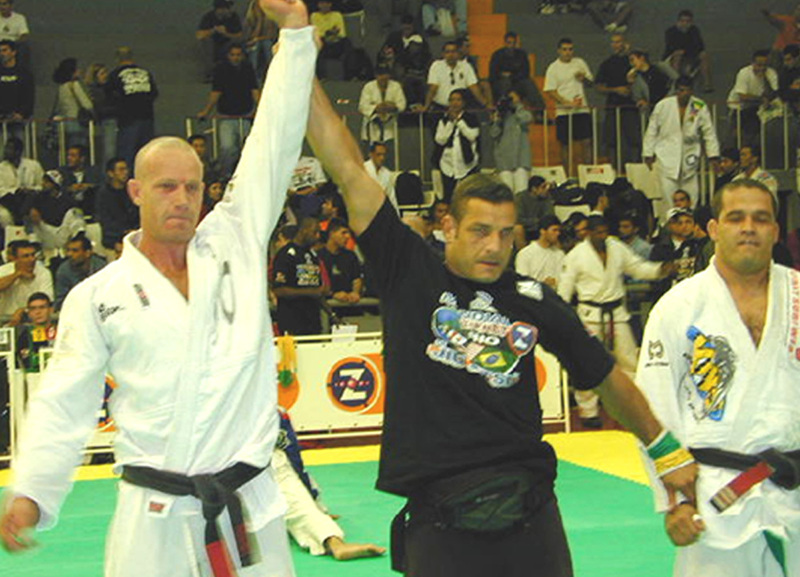 2004 International Superfight, Sao Paulo Brasil. A win for Pete, which was the event's fastest submission. Pete continued to travel to Brasil almost every year, as of 2015, 18 times! He also continued to compete at every opportunity finishing 5th in Brown Belt Adult World Championships 1997, Bronze in Black Belt Adult Pan Ams 2001 (as of 2016, a feat still not achieved by any other Australian), 5th in Black Belt Adult World Championships 2003 and the winner of Desafio 2 , a Super Fight of the highest level in 2004 - Pete also acquired a cash purse for the fastest submission in that Super Fight. Today the AFBJJ is tied to the World governing body the IBJJF. It Hosts around 40 AFBJJ and AFBJJ Affiliated events annually around Australia. Pete continues to train and develop his Jiu Jitsu as this is what makes it so exciting. Pete’s son Max, after completing year 12, now works with Pete and as of 2017 is Australia's youngest Black belt at age 21 - Max has won many titles, including 10 time Pan Pacific Champion, 2012 World bronze medallist and more. Pete’s daughter, Coby, has also won many titles including a bronze medal at the 2008 World Championships. Today Jiu Jitsu is a goliath size sport and its growth shows no sign of slowing down. Australia has many fine fighters and one can only smile to think of what our young people may achieve in the next ten years on the International stage. Australian Jiu Jitsu has come a long way since its humble beginnings in 1993. For Pete to think about JiuJitsu starting in a 6m x 3m room off his garage with less than a handful of people training pure Jiu Jitsu to what it has become today ( an estimated 15,000 Nationally) is surreal to the point of WOW!